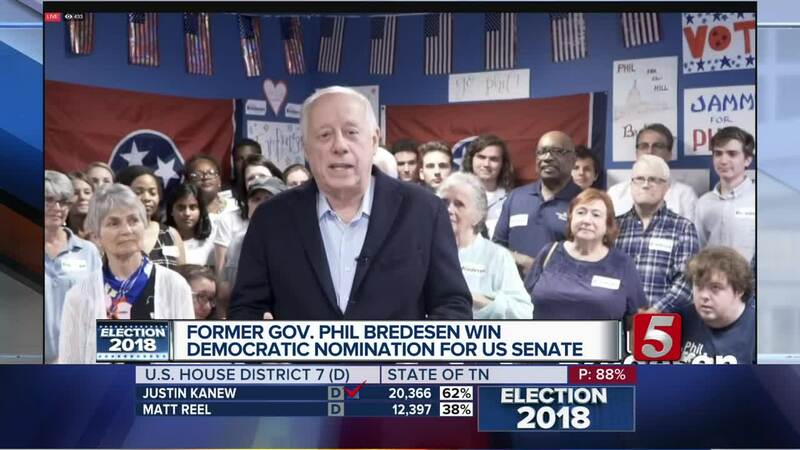 Phil Bredesen won the Demecratic primary for Tennessee's U.S. Senate seat being vacated by Senator Bob Corker. The former two-term Mayor of Nashville, and two-term Governor of Tennessee is currently chairman of his solar energy company, Silicon Ranch Corp. He won against his opponents, Gary Davis and John Wolfe. His campaign ads suggested he's willing to work with President Trump in Washington, but was clear on the fact that he stand with Tennessee if or when his policies ever hurt the state. For example, he has opposed the President's tariffs on the state's automotive industry, farmers and exports. 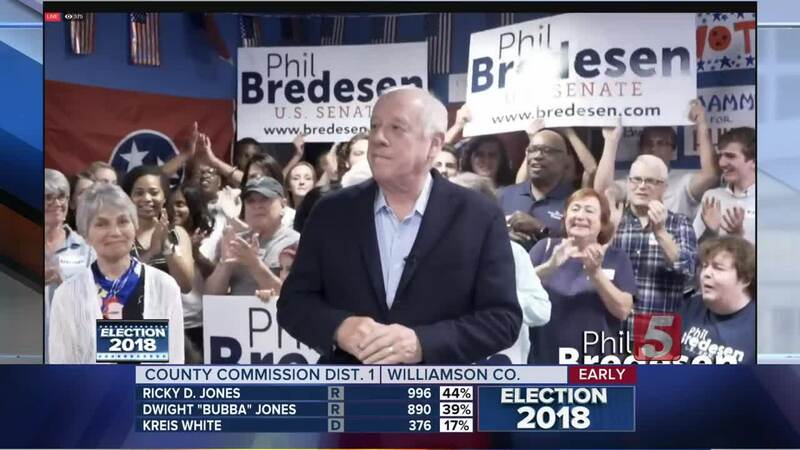 Bredesen had been a clear front runner from the beginning. Yet, polling between him and his Republican opponent Marsha Blackburn have been very close. 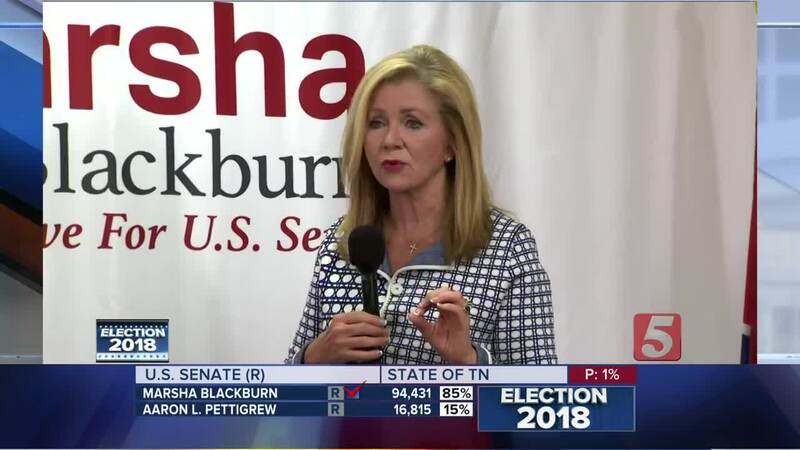 Previous surveys had Bredesen up by 5 points, and in May, a Vanderbilt poll found Bredesen was more popular than Blackburn. He will go up against Blackburn in the November general election.